Alaska's Best Adventure - Kayak Glacier Bay! Glacier Bay Sea Kayaks is the concession in Glacier Bay National Park, Alaska, offering guided or unguided day kayak adventures, kayak rentals and outfitting. We are a small, locally owned business located in Gustavus, Alaska, that has been helping experienced, independent campers plan their multi-day kayak trips in Glacier Bay since 1978. With the start of the 2007 season, we began offering guided day kayak adventures in Bartlett Cove, the park headquarters for Glacier Bay. Experienced campers with a week or more can bring all their own food and equipment, rent kayaks, and enjoy a low-cost kayaking trip throughout the inlets and waterways of Glacier Bay. 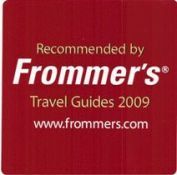 We can help you arrange any length trip you desire, though 5-10 days is the most common stay. We rent both double and single fiberglass sea touring kayaks, provide daily kayak instruction programs, arrange for transportation with the daily tour boat into the backcountry, and make air taxi and lodging reservations. For visitors staying at a local inn, lodge or bed & breakfast, we offer completely outfitted unguided (rentals) or guided day kayak adventures with full instruction. Day trips take place in the lower part of the bay’s Bartlett Cove or Beardslee Islands. In this rainforest environment, you will paddle intimate, protected waterways and explore intertidal zones while viewing an abundance of wildlife. 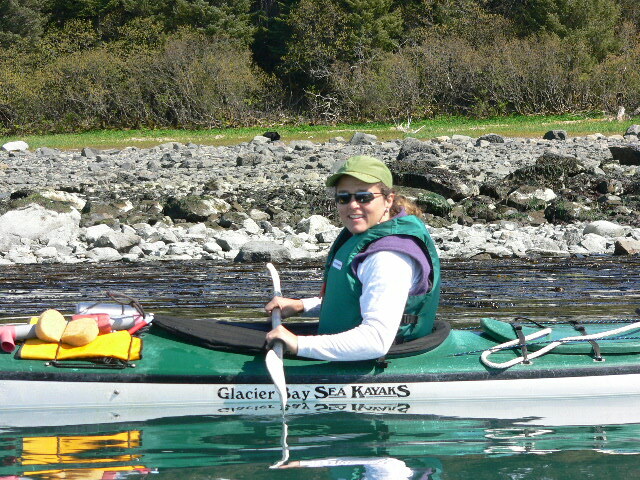 Glacier Bay Sea Kayaks is owned and operated by long-time Alaskans, Bonnie & Hayden Kaden, Kara Berg, and Leah Okin - Magowan. We have felt very fortunate to live the Alaska life, building homes and businesses, raising children, growing gardens, and benefiting from the rich bounty that the land and ocean of southeast Alaska provides. Care and concern for our environment instills in us a strong commitment to give back in order to ensure our land and water provide for future generations. GBSK contributes one dollar per day of your trip with us to the Southeast Alaska Conservation Council (SEACC), our local conservation organization. Read more about what SEACC does and consider joining us in supporting them! Glacier Bay Sea Kayaks is an authorized National Park Service Concession in Glacier Bay National Park and Preserve.